Notable titles: The Witness, Day of the Tentacle, Stardew Valley, Octodad, Super Meat Boy, Invisible Inc, and more. Yes, more. 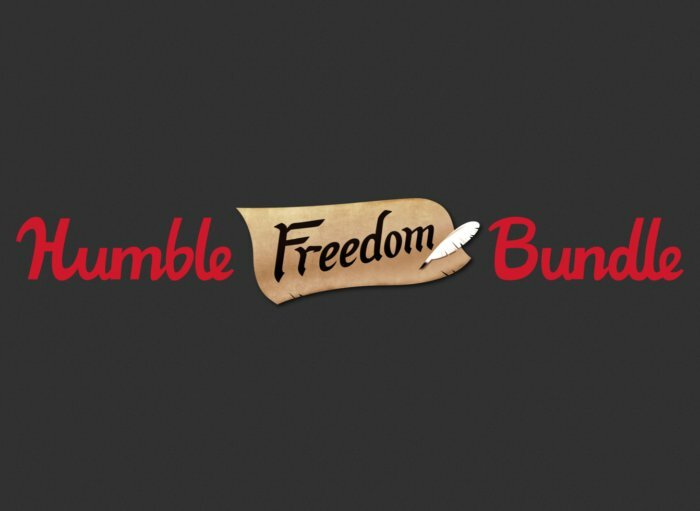 If there’s a well-known indie game you’ve wanted to purchase at any time between 2009 and 2017, it’s probably in the new Humble Freedom Bundle. Launched today, it’s a special format for Humble—a single $30 price tier, and it’s only available for one week, but you’ll get something like 40 games in the process. And the list is stunning. The Witness gets top billing just by way of being one of the most expensive games included—it’d cost you $40 to buy from Steam, so the bundle is basically a 25 percent discount on The Witness plus a bunch of other games thrown in. Those other games aren’t slouches though. Farming game Stardew Valley, classic point-and-click Day of the Tentacle, public transit planner Mini Metro, octopus-dad simulator Octodad. Okay, if I tack on an explanation to all these games, this article will balloon out to 1000+ words. Just the titles, then: Super Meat Boy, Invisible Inc, World of Goo, Mushroom 11, The Stanley Parable, No Time to Explain, Super Hexagon, VVVVVV, Subnautica, Nuclear Throne, Sword & Sworcery, Guacamelee, Thirty Flights of Loving, The Swapper, and the list goes on. Seriously, there are more games than what I listed here. That’s insane. It’s a who’s-who of the decade’s best indie games, and just a stunning deal if you haven’t yet picked up some of the higher-profile titles. All proceeds will be donated to the ACLU (hence the “Freedom” name), and you’ve got from now until February 20 to take advantage.